Buy 100 Cards Pack Now. Order them whenever you need. 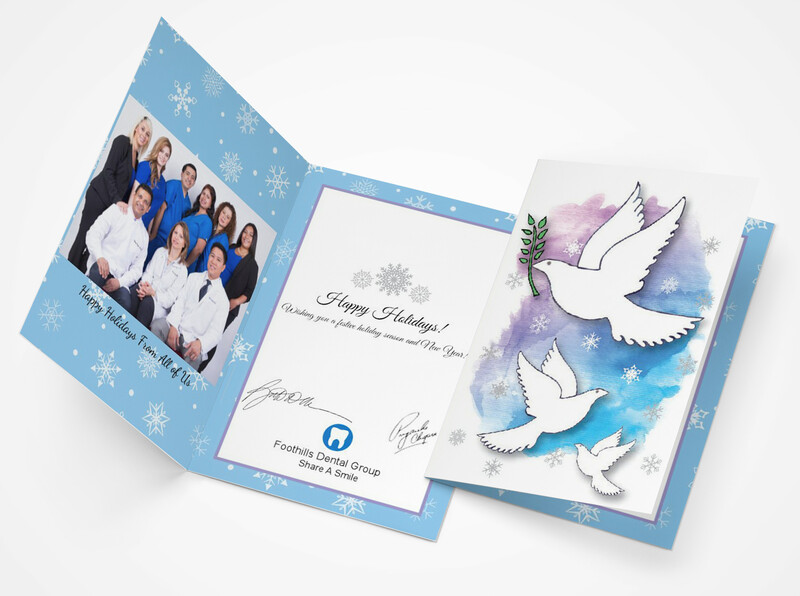 Just pick a design, personalize and we deliver your cards free to you. 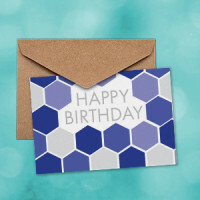 This pack allows to pre-buy 100 cards at a discounted price, and use them for a birthday, holidays, thank you and anniversary. You get the same bulk pricing even for small orders. 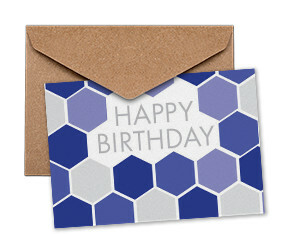 You can order cards with mix and match designs or different personalizations. One order should have minimum quantity 10 cards. 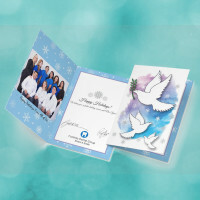 Order greeting cards holidays, birthday, anniversary and thank you cards, whenever needed. Never expires, order whenever you need. 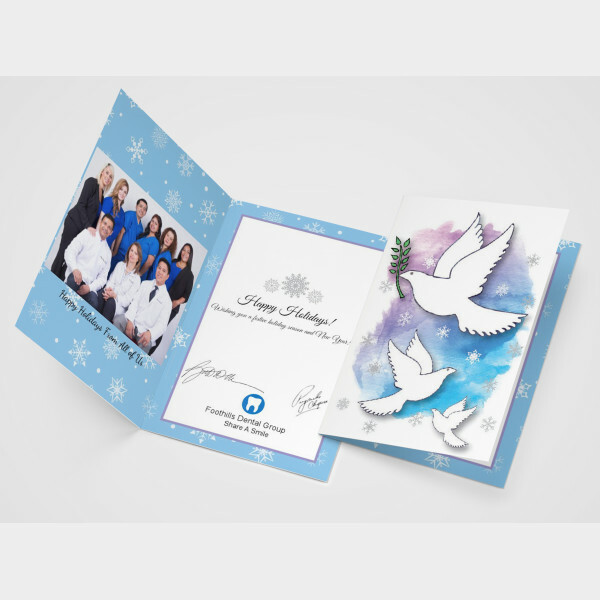 Select any card from our business greeting card selection.